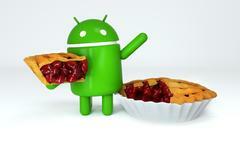 Android - Android 9 Pie. 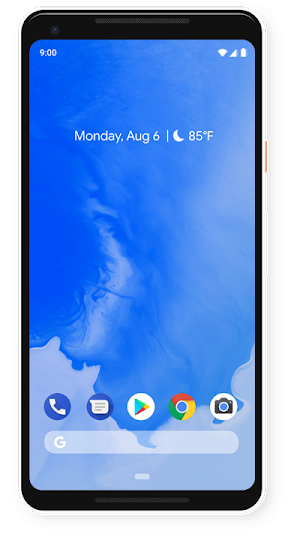 Android 9 harnesses the power of Artificial Intelligence to give you more from your phone. Now it's smarter, faster and adapts as you use it.